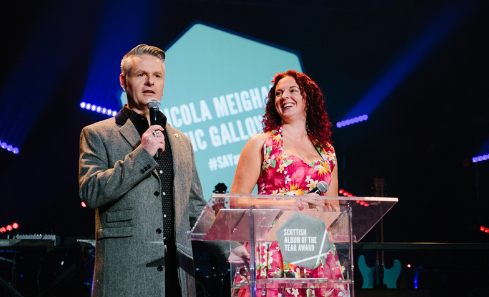 Dougal has served as chair of the Scottish Music Industry Association (SMIA) since 2016, having joined its board following the organisation’s inception eight years earlier. He and general manager Robert Kilpatrick now find themselves the nucleus of the organisation at a most pivotal time in its existence. The SMIA has been awarded Regular Funding for 2018-2021, and so has the resources to steer policy and plan strategic business development initiatives on a scale previously beyond its reach. Get to know... The Scottish Music Industry Association (SMIA) from Creative Scotland on Vimeo. Dougal and Robert are a hugely enthusiastic pair of music obsessives, rare in that their passion for the art form extends beyond the art itself. While many fans deride the business side of the industry as being at odds with creative ideals, the SMIA recognises its contextual importance. The duo are intent on working toward sustainability and more. “One of the main challenges also seems to present an opportunity,” Robert suggests. “There’s a wealth of creative talent in Scotland, and a lot of business talent too. But there aren’t a lot of job opportunities to retain that business talent. This is where the organisation’s Regular Funding comes in. 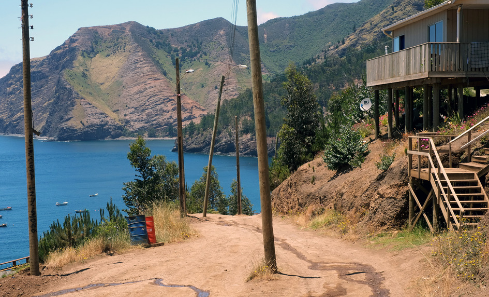 Over the next few years, the SMIA will implement an expanded programme of activities. Dougal’s enthusiasm is infectious. “We’re going to launch a series of workshops that’ll be available to everyone, and will address a whole suite of business and creative needs. There’ll be higher level intensive training for select companies through an open application scheme in a business mentoring programme that’ll launch later this year. There’ll be a series of research projects seeking to identify opportunities and map out where things are at, so we can benchmark the current situation and identify where we need to concentrate efforts.” These research projects are to be undertaken in partnership with various academic institutions, and are intended to result in a library of resources. Part of the RFO award is ringfenced as the Scottish Album of the Year Award prize fund. By their calculations, £174,000 worth of prize money has made its way to Scottish artists throughout the Award’s history. 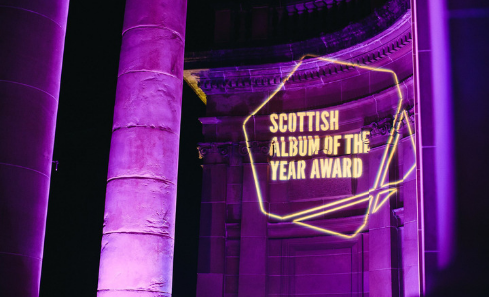 Few things have drawn more attention to Scottish music than the SAY Award, the SMIA’s flagship project, which Robert argues is notable for being inclusive, forward thinking, embracive and celebratory. “Last year’s was the first one I was directly responsible for,” he adds citing his efforts to open the awards up and get the public involved and engaged in celebrating Scottish music. “We’re going to keep trying to push it on to the next level.” With RFO funding behind it, there’s no doubting the SMIA will achieve this aim. The SMIA was founded in 2008. They are one of Creative Scotland's Regularly Funded Organisations 2018-21. This will allow the organisation to deliver a pioneering innovation-led development programme, designed to help nurture business talent and build infrastructure in the Scottish music industry. Associate (£250/year): Industry professional database; SMIA newsletter plus; industry insights; resource catalogue; research library; access to exclusive industry insights; research reports; book workshop places; discounted access to SMIA showcase support; discounts and offers catalogue; networking events; Christmas Party.